In The Heart OF BRIARCLIFF! 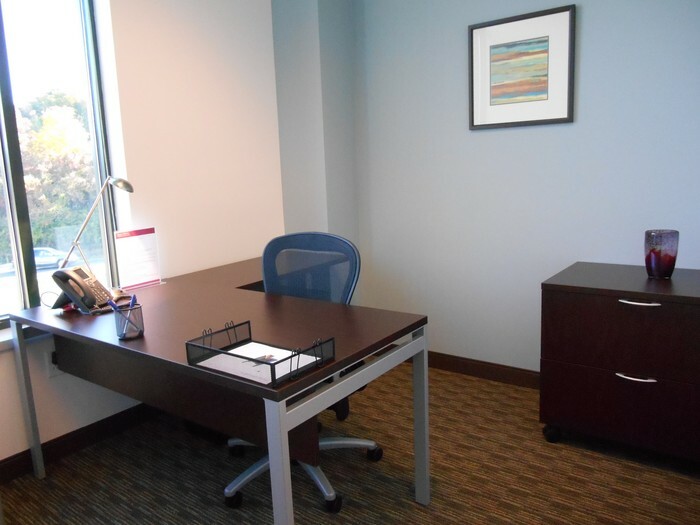 If you are working from home or want to setup a presence in a new city, our Virtual Office packages are just what you need. First impressions count. No matter how large or small your business needs are. Our professional, friendly staff will handle calls and present your business in the best possible way. - Free Business World gold card giving discounts on products and services, plus unlimited access to 1500+ business lounges and cafes worldwide. Perfect for when you need to touchdown or have informal meetings. 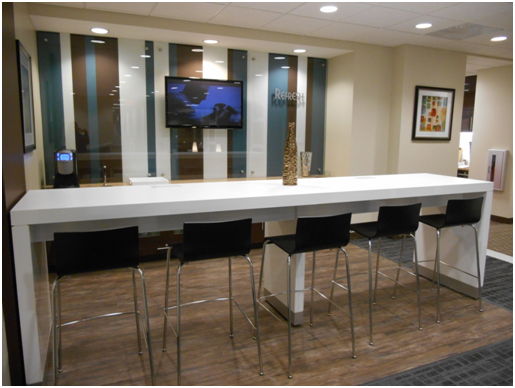 Use this office to project a great first impression to your clients. 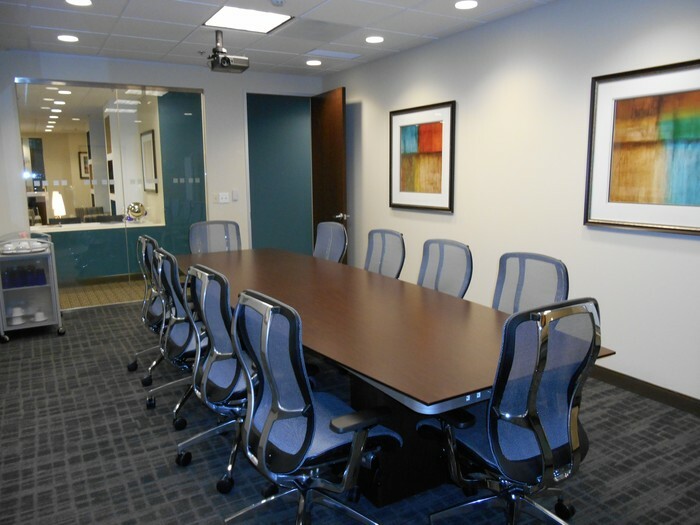 We offer a great corporate image at a fraction of the cost of running your own office.